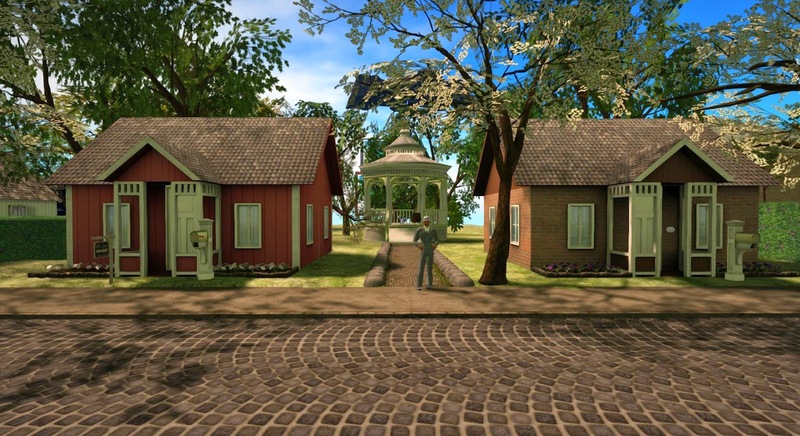 Philohemenaville is a vision of small-town America set in the 1900 - 1920 Edwardian period. 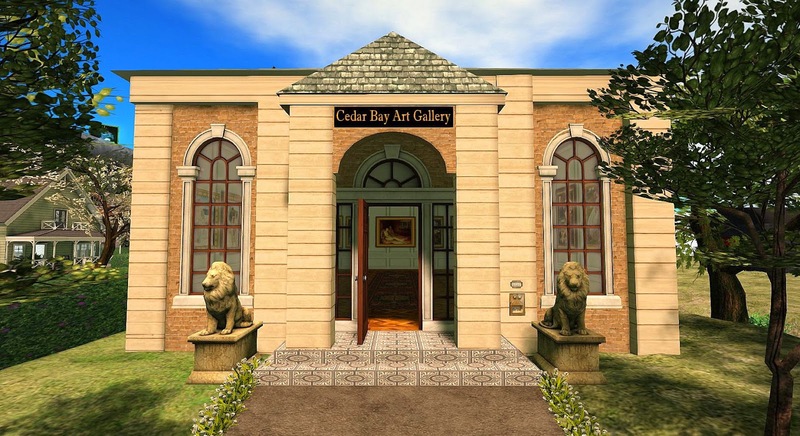 It is absolutely charming, and there are period art galleries, antique places, and other attractions for you to visit. 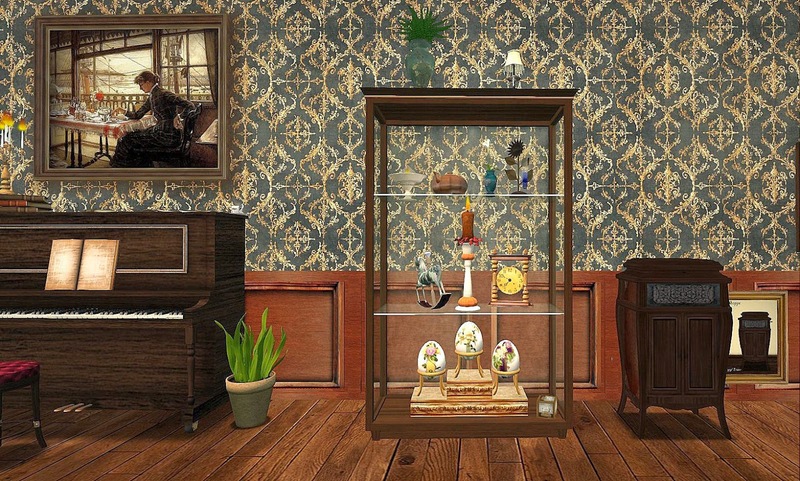 The interiors of the many antique and art shops are particularly charming, with excellent period items to purchase. 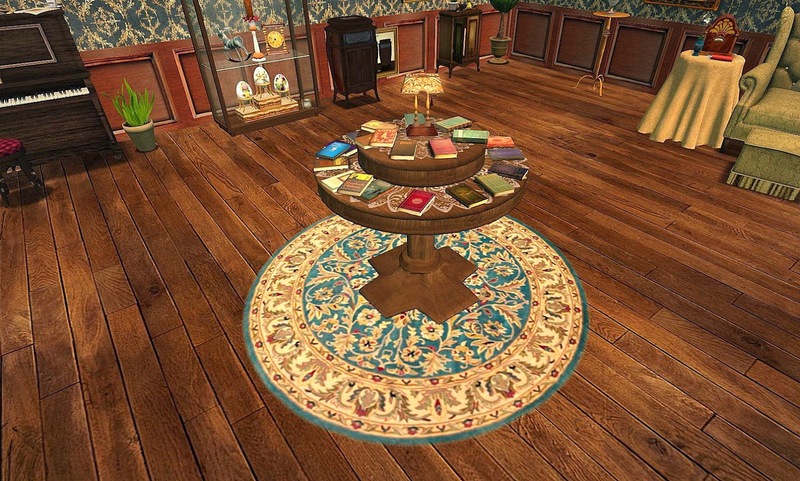 I show some of these in the lower photographs. 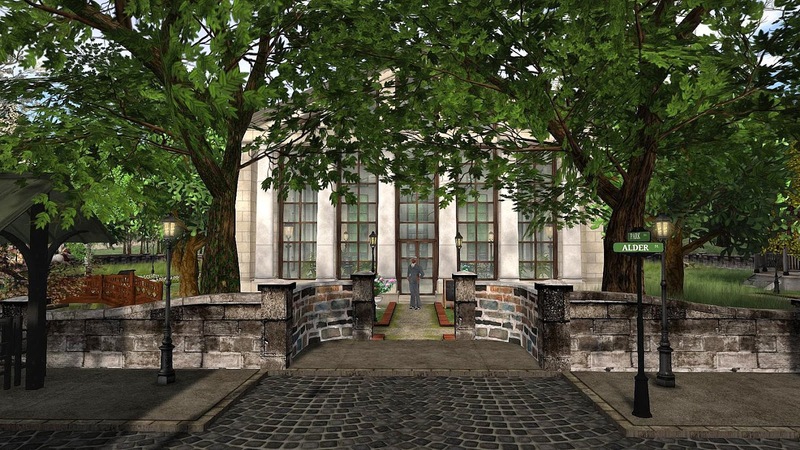 I took these images using Windlight Sky Setting (TOR) Midday-Nostalgika. 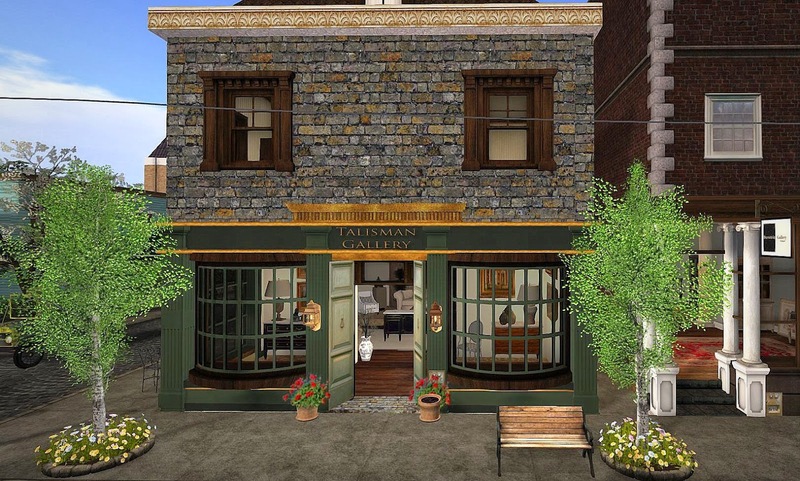 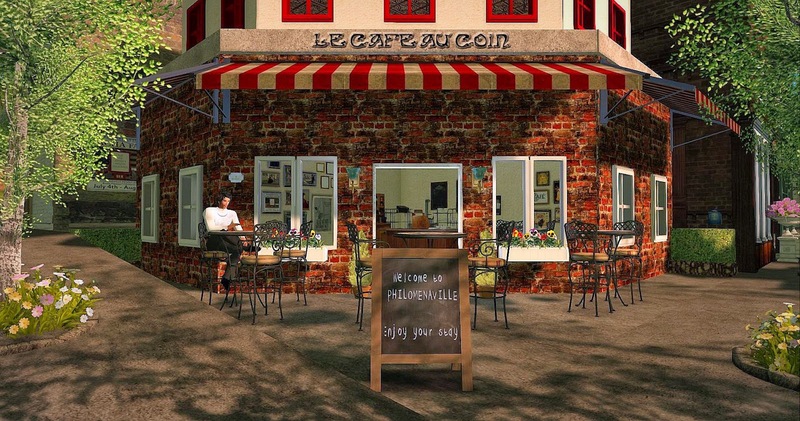 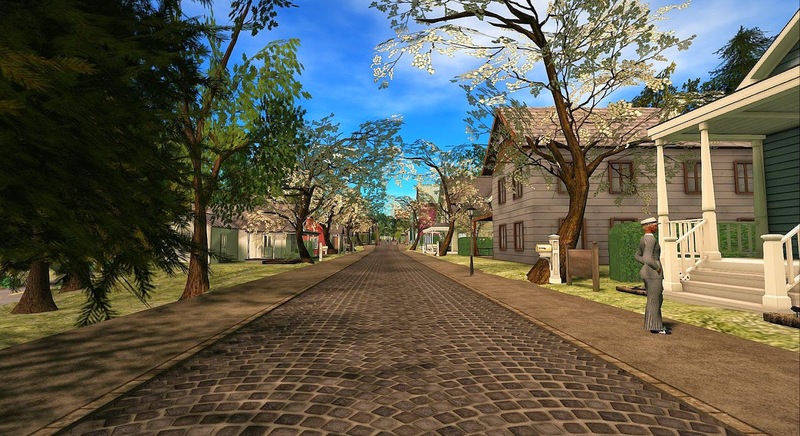 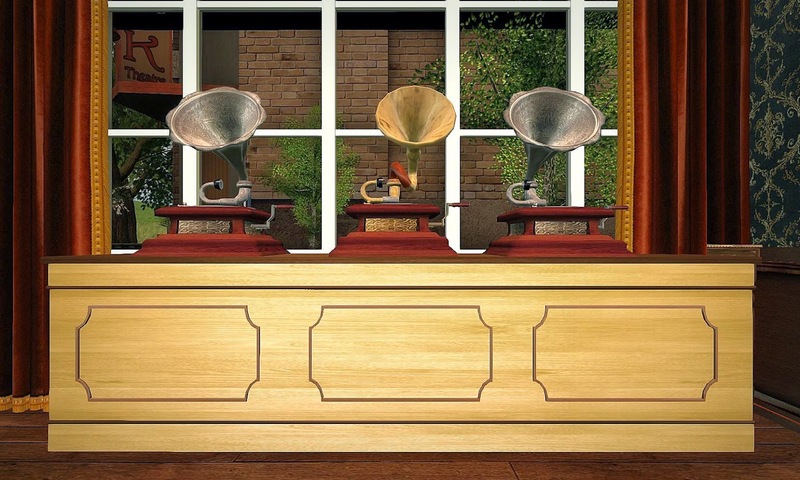 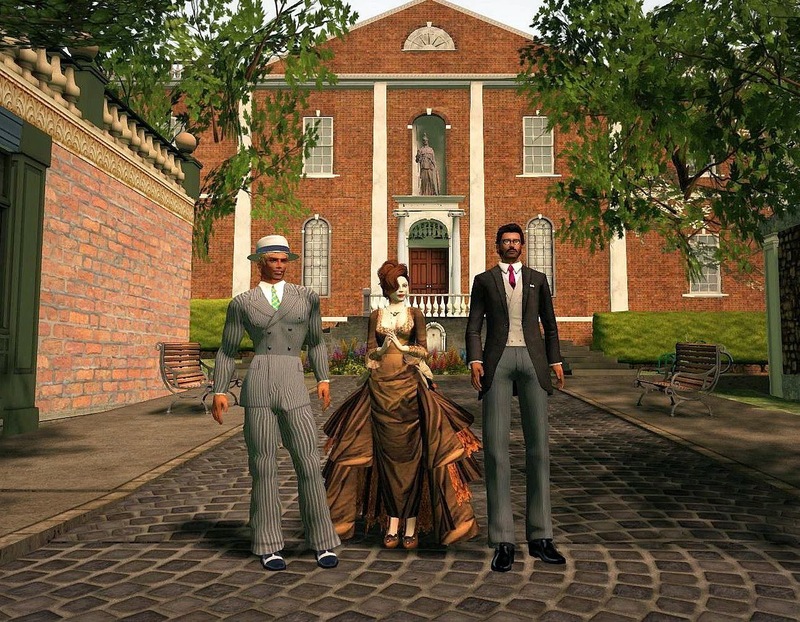 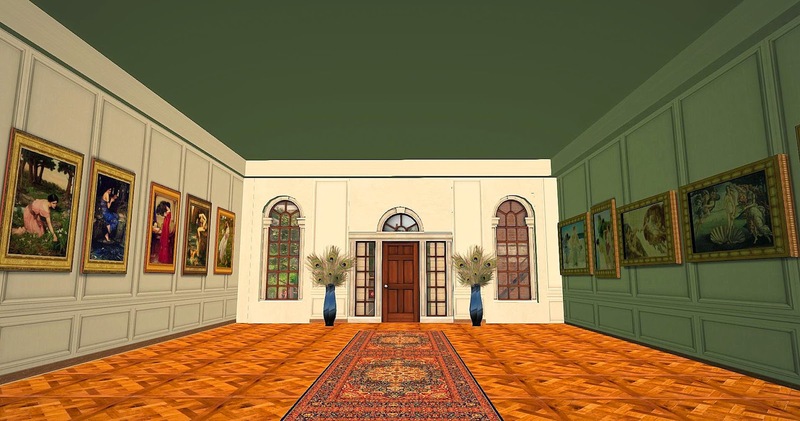 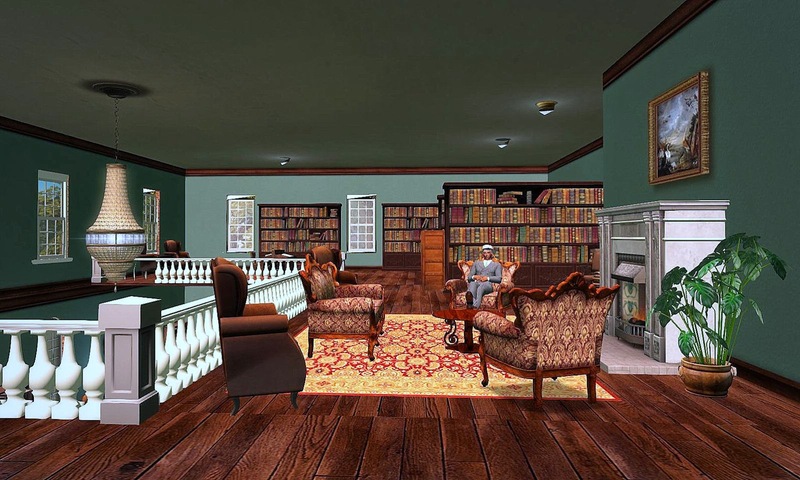 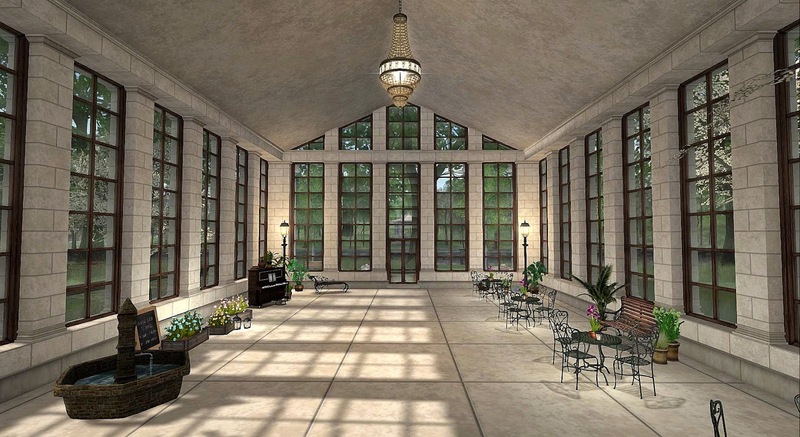 Philomenaville is a Second Life Destination Guide Editor's Pick for July 2014 and is highly recommended for a visit.